This Web site provided by Dr. Mark Schneegurt of Wichita State University is "dedicated to information transfer within the cyanobacterial research community." The most recent version of the bibliographic database contains over 12,000 references, current through 2001. 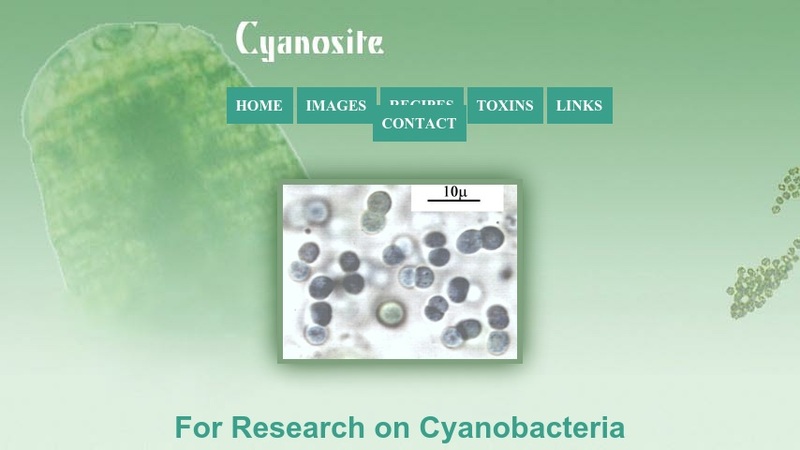 Another feature is the Toxic Cyanobacteria Home Page, which focuses on some aquatic species of cyanobacteria and the toxins that they produce.